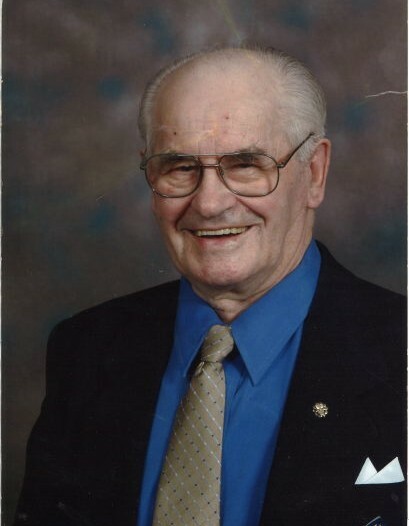 With heavy hearts we announce the passing of John Budac our beloved Father, Grandfather and Friend. John passed away April 7, 2019 at 92 years of age. Please join us for a service Saturday April 13 at 11:00 am from the Catholic Church of the Resurrection. In lieu of flowers expressions of sympathy can be made in memory of John to the Fort St. John Hospital Foundation Peace Villa Fund https://www.canadahelps.org/en/dn/m/7310/donation.